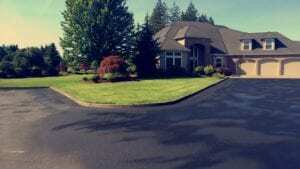 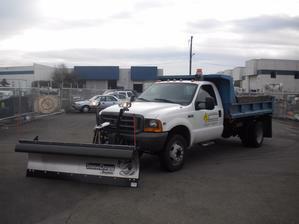 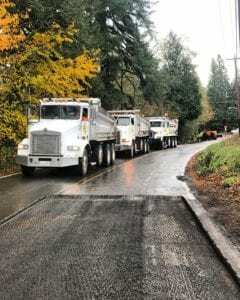 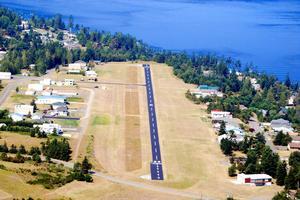 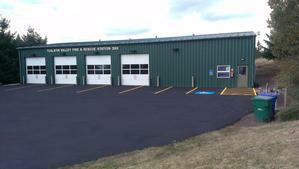 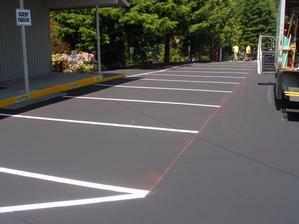 Work | A-Line Asphalt Maintenance, Inc. 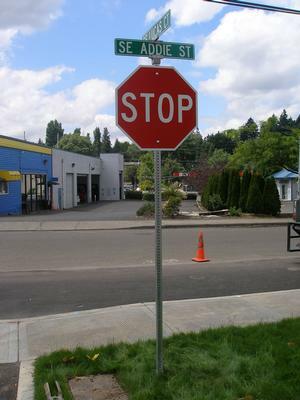 Installed street and stop signs. 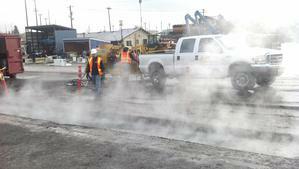 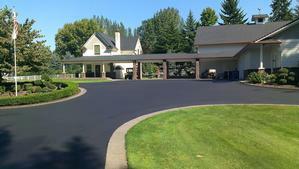 Winter sealcoating over hot new asphalt paving. 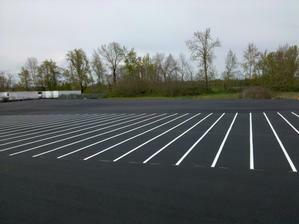 Custom lay-out and design striping for pallet staging area. 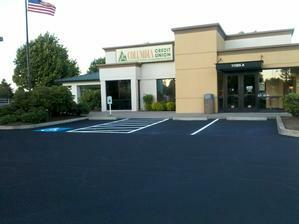 Striping, Stripping, Parking Lot Painting, Hash Zone, Painted Curb, Fire Lane. 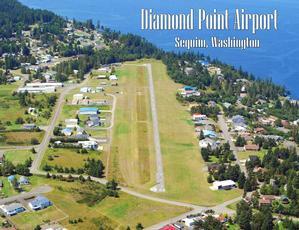 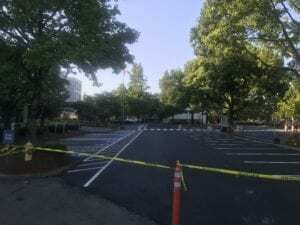 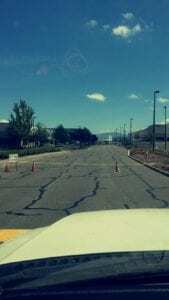 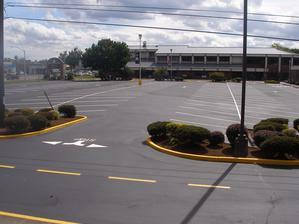 Striping, Stripping, Parking Lot Painting, Hash Zones, Handicap Parking. 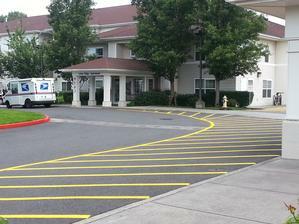 Sealcoating, Sealcoat, Seal Coating, Seal Coat, Blacktop, Black Top, Striping, Stripping, Parking Lot Painting Painted Curb, Thermoplastic. 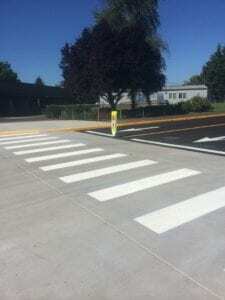 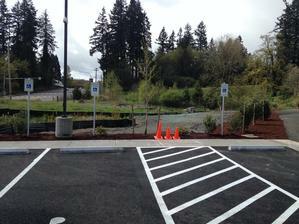 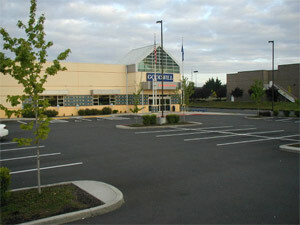 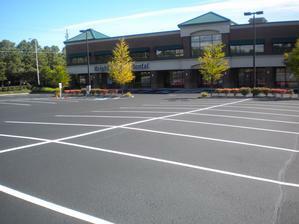 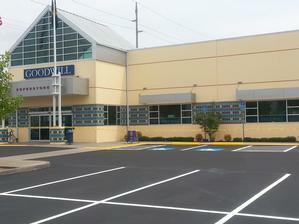 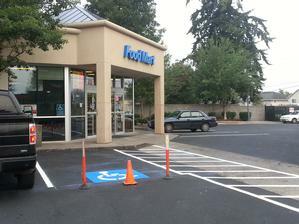 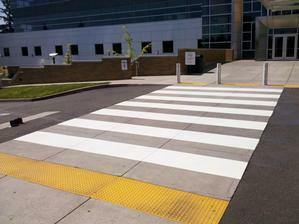 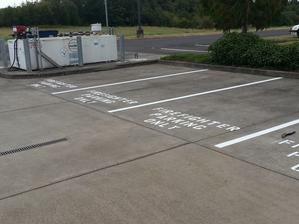 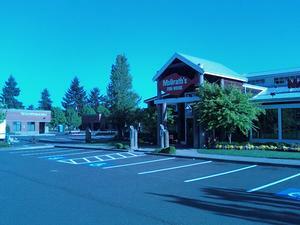 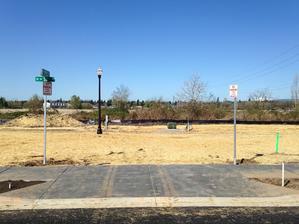 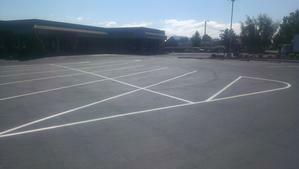 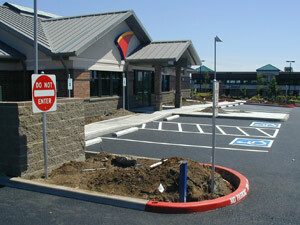 Parking Lot Striping, Striping, Stripping, Parking Lot Painting, Crosswalk, Drive Thru Striping, Handicap Parking. 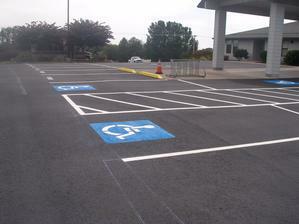 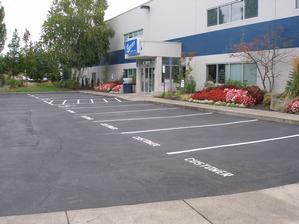 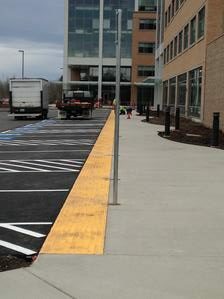 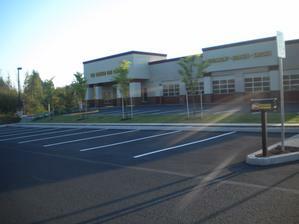 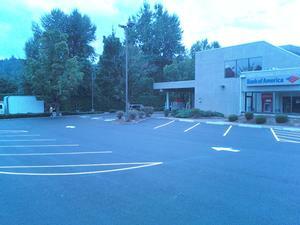 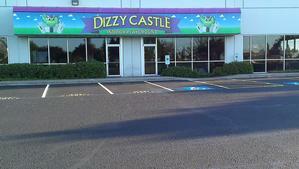 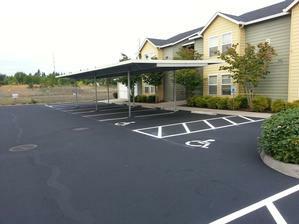 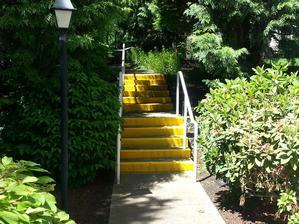 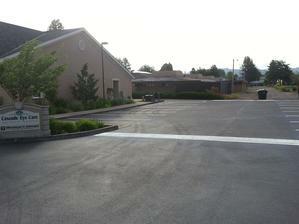 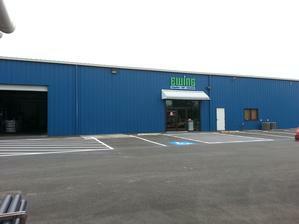 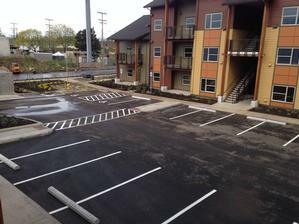 Sealcoating, Sealcoat, Seal Coating, Seal Coat, Striping, Stripping, Parking Lot Painting, Painted Curb, Handicap Parking. 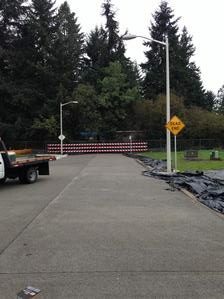 Street Barricade, End of Road Barricade. 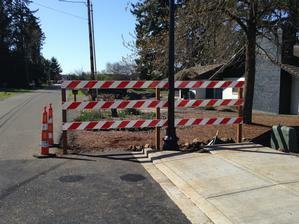 Street Barricade, End of Road Barricade, Sidewalk Barricade. 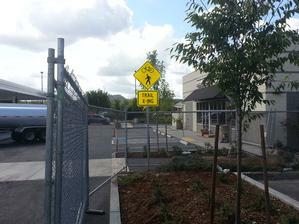 Street Name Signs, No Parking Fire Lane Signs. 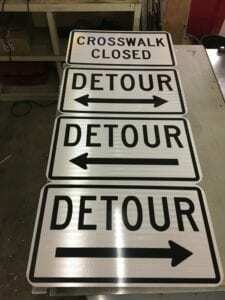 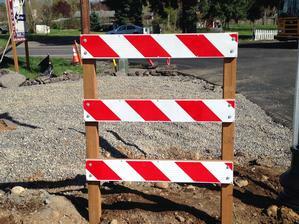 Street Name Signs, Dead End Signs, End of Road Barricade, Street Barricade. 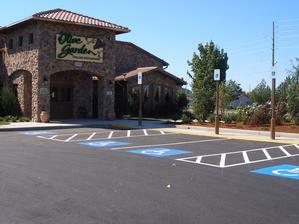 Handicap Stalls, ADA Stalls, 20 Handicap Signs All in a Row. 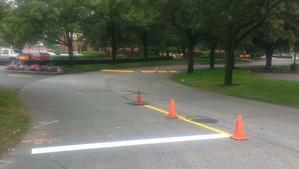 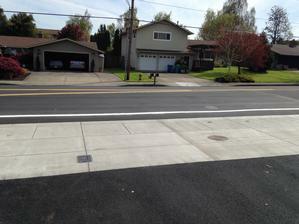 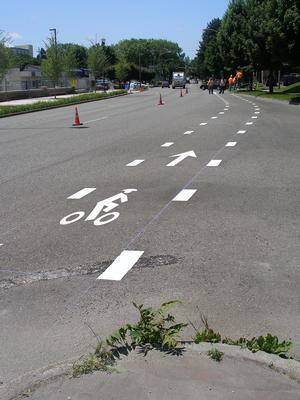 Road Striping, Road Stripping, Striping, Stripping, Road Painting.